Produktinformationen "DC Comics Graphic Novel Collection Nr. 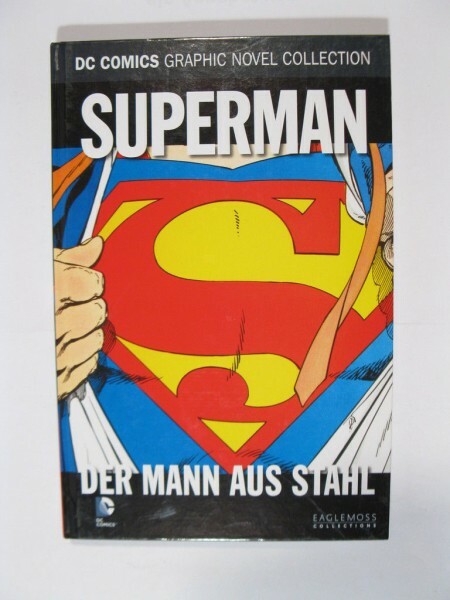 13 Superman Eaglemoss Hardcover 76311"
Kundenbewertungen für "DC Comics Graphic Novel Collection Nr. 13 Superman Eaglemoss Hardcover 76311"